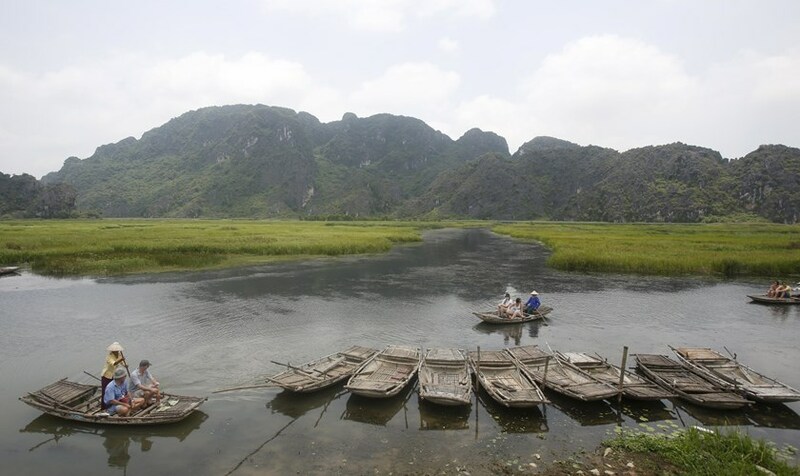 Vietnam will offer more visa exemptions and set up a $100 million tourism fund to promote the country’s attractions in a bid to reverse a drop in foreign visitors that’s hurting the economy. 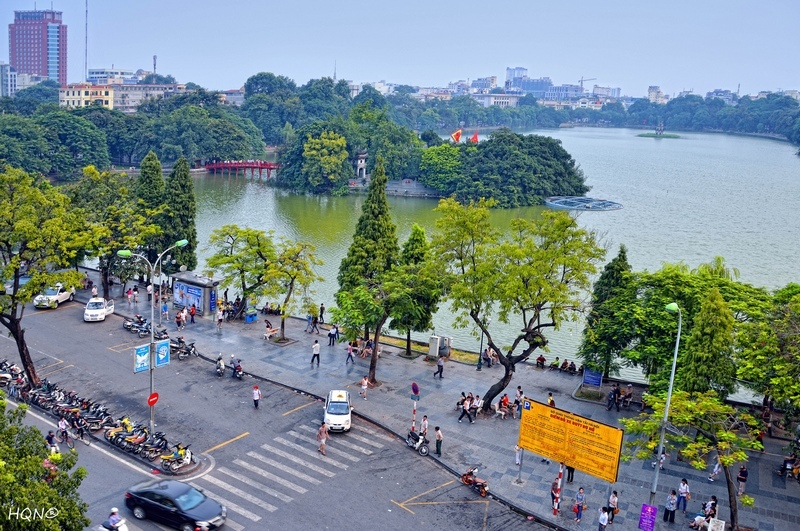 Prime Minister Nguyen Tan Dung has agreed to offer “unilateral visa exemptions” to countries that have sent high numbers of visitors to Vietnam in recent years, Tuan said, declining to give more details. Vietnam offered visa exemptions to visitors from Russia, Japan, South Korea, Denmark, Norway, Sweden and Finland starting this year until 2019. Tourism officials have asked Premier Dung to add nine more countries — France, Italy, Germany, Spain, the UK, India, Canada, Australia and New Zealand — to the list. Tourist arrivals in the Southeast Asian nation fell for a fifth month in May, with the biggest declines from China, Cambodia and Thailand. 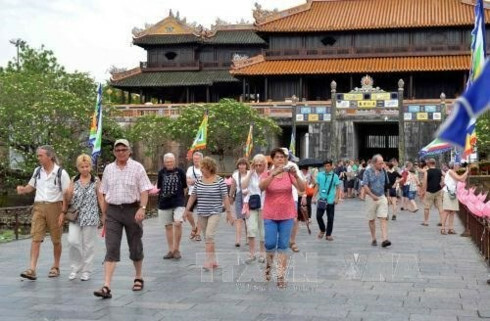 Tourism contributes about 6 percent of Vietnam’s gross domestic product, according to the government, which is trying to spur economic growth to above 6 percent this year. 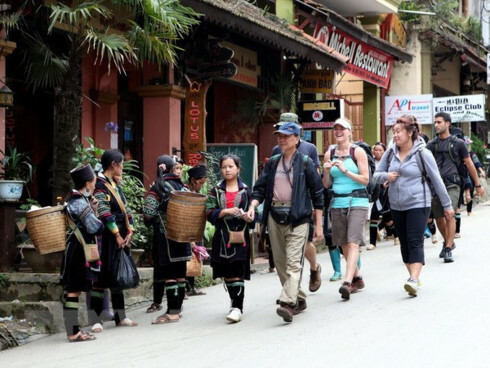 About 3.3 million tourists visited the country through May, a 13 percent drop from the same period last year. The planned fund will be used to train workers in the industry, hold roadshows and set up tourism offices overseas, Tuan said. Up to 30 percent of the money will come from the state budget, with the rest from tourism companies, he said. 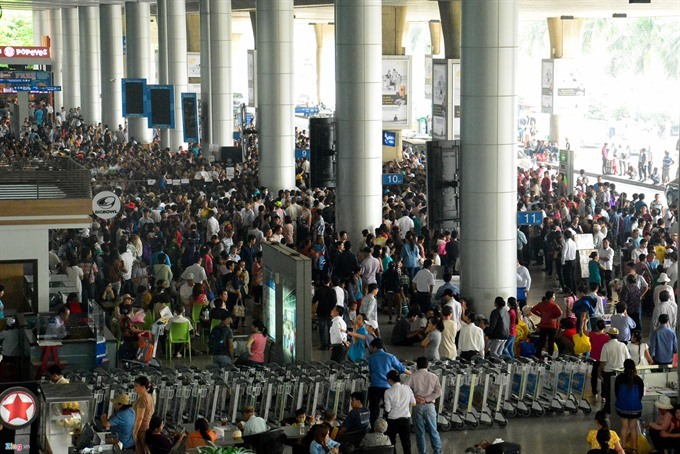 To better compete with countries such as Singapore and Thailand, Vietnam aims to improve its facilities and simplify the visa process, Tuan said. Tourists are sometimes asked to pay an “unofficial” fee in addition to the official tariff.